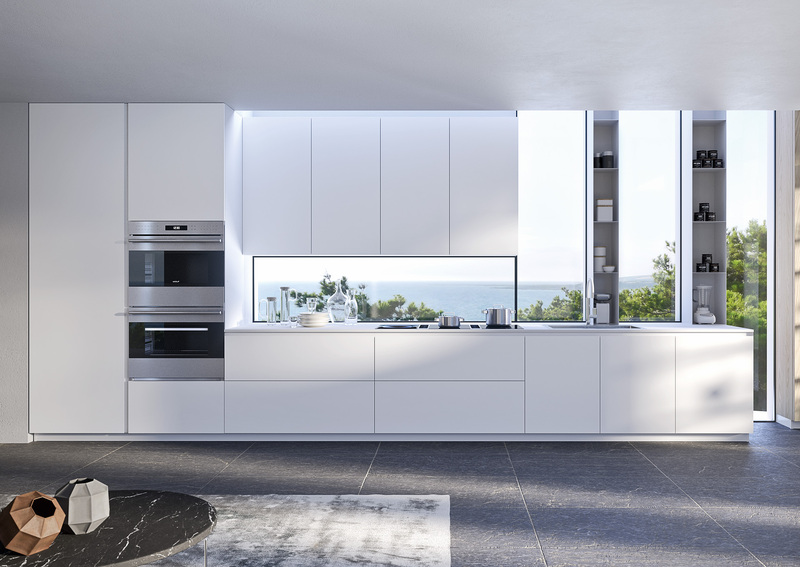 At MiaCucina, we create a custom design unique to our clients’ needs and aesthetic, then expertly deliver and install all elements accordingly. We skillfully balance form, style and function, weaving materials, textures and finishes to transform a simple room into a purposeful space that has heart and soul. 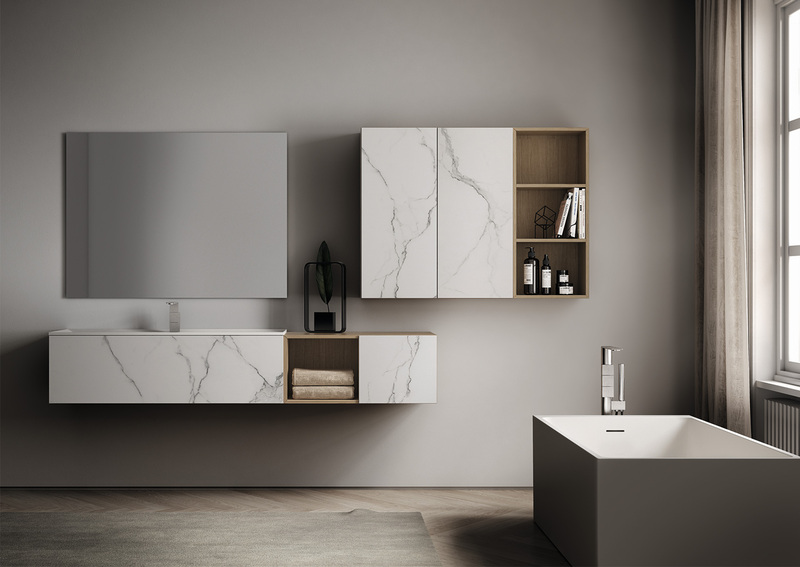 Our comprehensive range of fine Italian furnishings and services extends to our clients an unparalleled convenience and level of attention at every stage of the project. The Italian companies we collaborate with are leaders and influencers in their fields who are dedicated to continuously achieving excellence in design and production. Whether you're a home chef or a rudimentary cook, the kitchen is the heart of the home where family and friends inevitably gather. We'll guide you through our impressive collection of kitchen décor to craft a smart and stylish space that complements your lifestyle. Designing a new bathroom or remodeling an existing one can be a challenge. With our extensive experience in the industry, we know how to execute a design that will not only make your bathroom a beautiful retreat, but safe and functional as well. 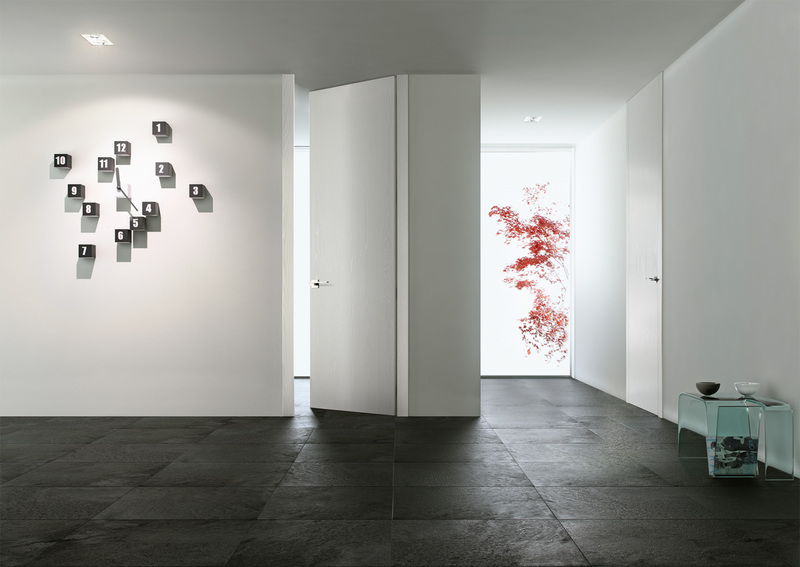 Doors are a main component of interior design. Classic or statement, they tie your space together. We'll help you choose one that reflects your personal style. We work with the finest Italian closet manufacturers in the industry. 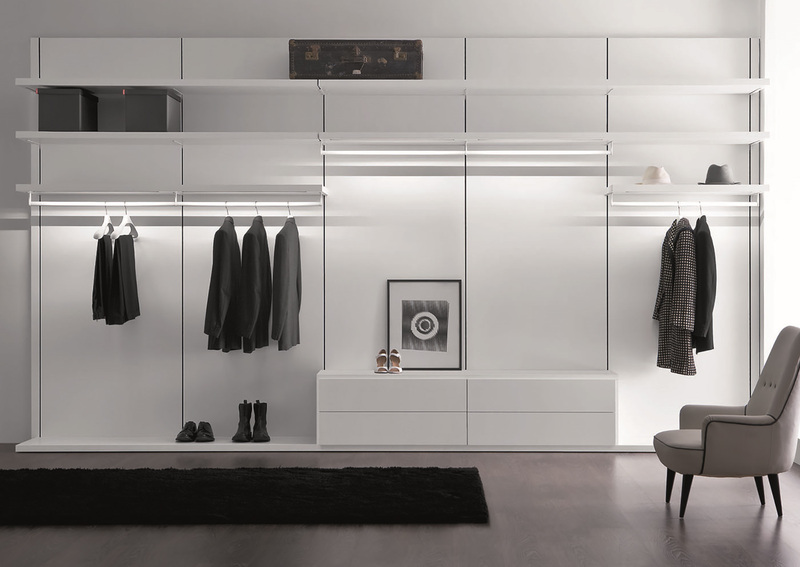 Their combination of creativity and innovation gives way to logical and elegant closet systems that we customize to your needs. Our offering of modern Italian furniture completes the composition of your sophisticated design. 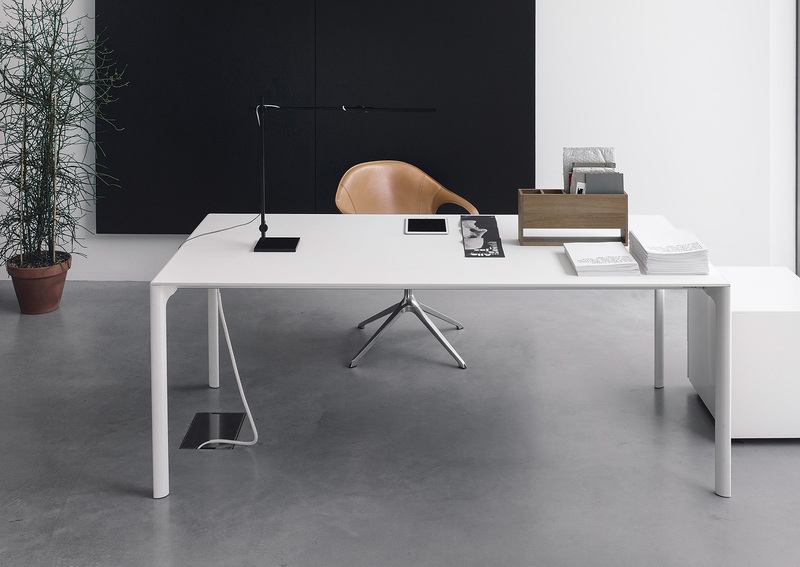 From tables, to chairs, to shelving systems, we'll bring the look to life. MiaCucina can also make your outdoor living dreams a reality. 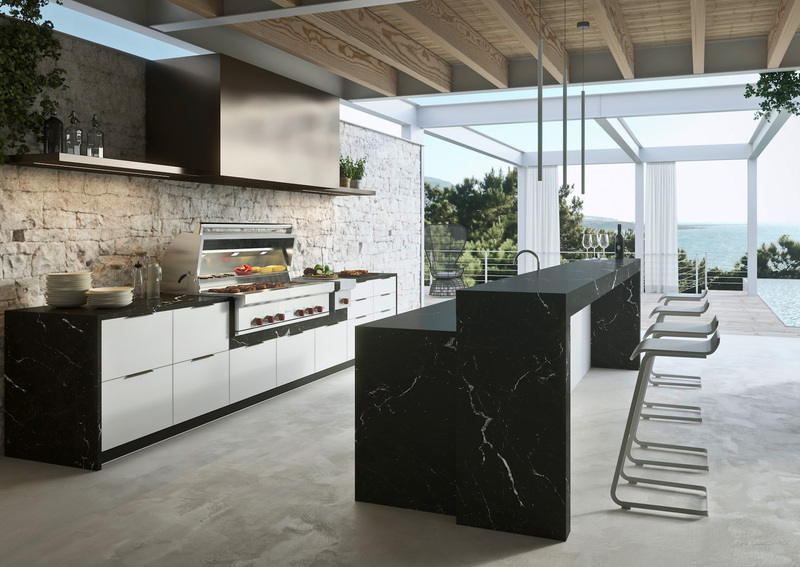 With our selection of outdoor kitchens, furniture and appliances from MiaAppliances, your outdoor space will be as luxurious and useful as your indoor space.